Buy to Let Insurance Covered. Peace of Mind for Landlords. What is Buy to Let Insurance / Landlord Insurance? 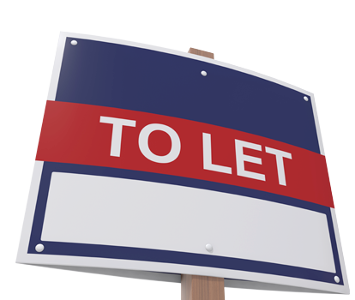 Buy-to-let or Landlords insurance will provide cover if you are a landlord looking to rent out your property. Whilst you may be able to screen your tenants, you can never guarantee that they won’t damage your property and there is always a possibility that your building may be damaged in other ways, i.e. the weather. Our comprehensive Landlord Insurance policies provide you with complete peace of mind - knowing that your property and its contents are covered against any kind of damage - whether it's intentional or accidental. Whether you are looking to let out a property to a friend, professional or DSS tenant we can offer you cover. We can also provide cover if you should decide to let out your property furnished. Burst pipes or sudden leaks. Failure or breakdown of the primary heating system. Landlord insurance is designed to help you recover some of the unexpected costs you might incur because you rent your property out. The cheapest option isn’t always the best option, you need to make sure that you are covered for everything you need to be. At One Sure we will always try to find you the best policy for the best possible price.